The bank statements have been tallied, and the multimillionaire professional golfers below rank as the world’s wealthiest. Scanning the list, you can see that the richest weren’t necessarily the best at the game last year, but their astronomical careers have positioned them to keep earning at a prolific rate even during a slump, and well after their professional days on the green are over – the over-50 set make up the bulk of their earnings with off-course endorsements. 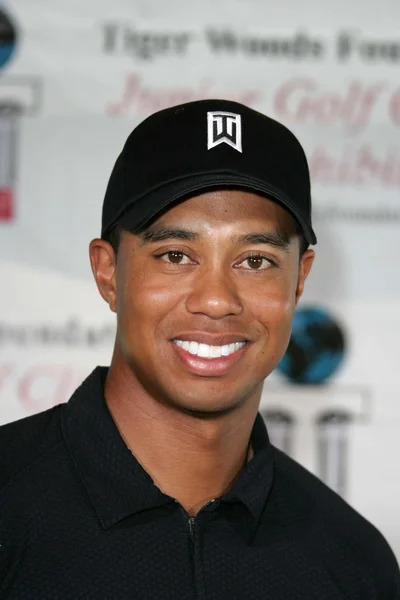 While Tiger Woods’ golf game is waning, his off-course endorsements still land him at the top in the number two spot. And, although Adam Scott ranked at number 7 in the Official World Golf Ranking this week, he only rates as the 13th wealthiest golfer. So, who are the 15 richest golfers in the world? Previous Previous post: Who Needs a Slide Projector? I’ve Got a Smartphone Projector!